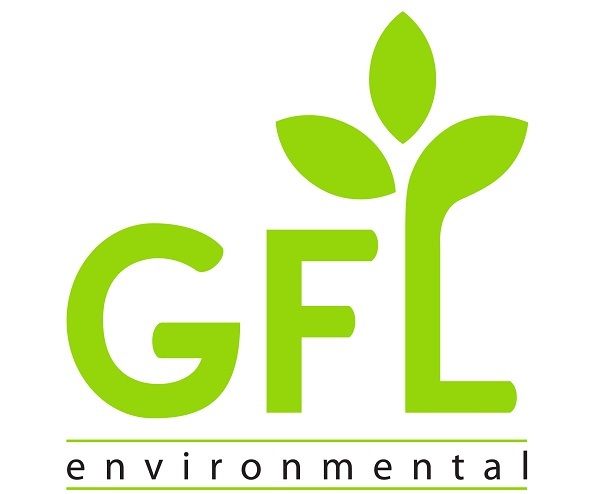 We speak with Elizabeth Levangie of Canadian company GFL Environmental about the opportunities they will have at this Saturday’s Jobs Expo Cork at Clayton Hotel Silver Springs. Meet GFL Environmental at Jobs Expo Cork, this Saturday 30th March. To register for free admission, click here.